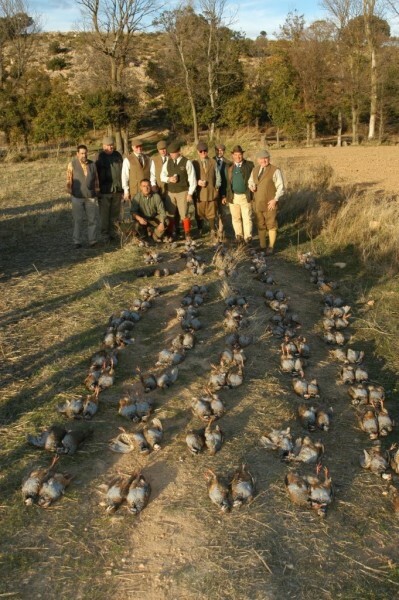 Headquartered in Washington, DC with offices in Virginia, Texas and London, Hair of the Dog Outfitters (HOTDO) is a bespoke shooting and outdoor adventure organization offering shooting, hunting, fishing and arena polo adventures to the most discerning sportsmen and sportswomen in the Washington area. For those passionate about exploring the great outdoors, HOTDO organizes custom shooting adventures in Texas, Spain and England. Hair of the Dog Outfitters is also a Federal Firearms License holder and is authorized to import, transport and receive high-end, custom-ordered rifles, pistols and shotguns. 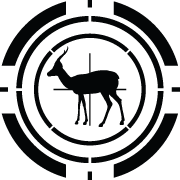 We also advise a variety of clients, from new beginners to the most experienced sportsmen, on the ideal gun choice for their level of experience and type of shooting. HOTDO also offers the best outdoor shooting attire upon request, including an English tailor on the premises in Virginia every 3 months.